See more pictures by our presenter Dave James here. 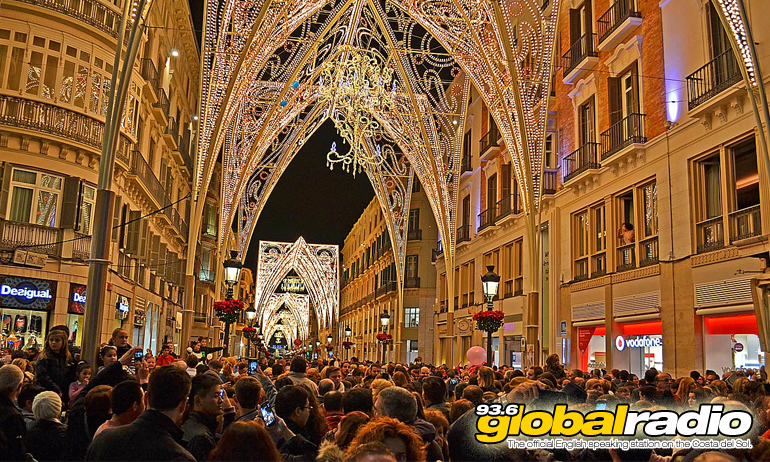 The Malaga Christmas Lights are amongst the most popular and spectacular in Europe. 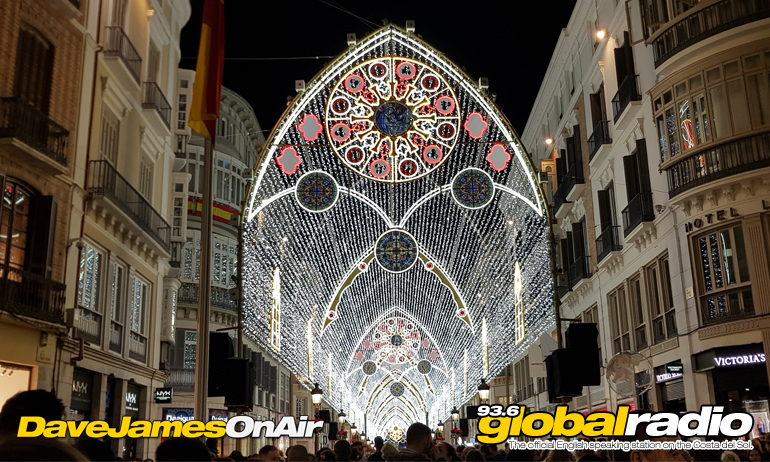 This year on Calle Larios there will be over half a million lights, and in total there will be 1.6 million lights in the displays. 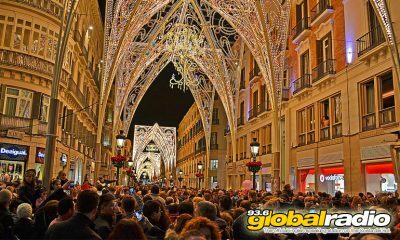 The lights will be switched on every evening, with family entertainment taking place in the main squares and streets of Malaga. The atmosphere is always fun and friendly, well worth a visit if you´re in the area this year. The Christmas market can be found in the park that runs to the Plaza de la Marina. You can find figurines , shepherd costumes, tambourines, and sweets, alongside necklaces, rings and earrings handmade for that perfect Christmas gift. The markets provide am amazing opportunity to take a lovely walk while finding what to put under the tree this year. Christmas concerts will be held in all the main streets of the city centre. 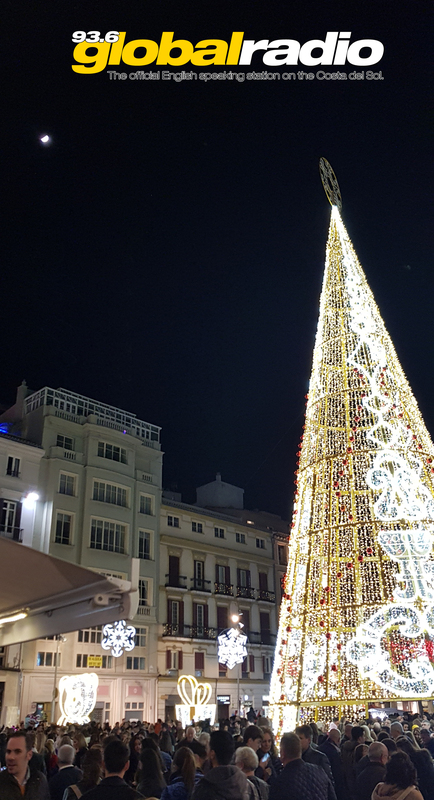 Violins, guitars and flutes are just some of the instruments that can be heard at the foot of the Alcazeba, in the Plaza de la Merced or on the long Larios Street (Calle Larios).